At Cook’s Concrete Construction., we know that the concrete construction components of your commercial property and the utilities within the building need to be secure. Commercial properties in Tacoma are directly drained into natural water bodies, so it is very important to construct the storm drainage system and public utility right of ways. All aspects of the property need to be considered for drainage and that includes parking and walkways. It is also important to remember that any object which can potentially restrict water outflow could result in flooding on or around your property, especially after a heavy rain – storm in cities like Tacoma. If your property cannot accommodate the excessive amount of water, the result could be large amounts of floodwater which would cause extensive structural damage to your property. The construction of a commercial storm drainage system is necessary to protect the supply of fresh water and to prevent floodwater causing any type of damage to the property. At Cook’s Concrete Construction as a local commercial concrete contrator, we assure your public utilities are safe and secure. We only utilize techniques to protect the environment as well as your storm drain system. 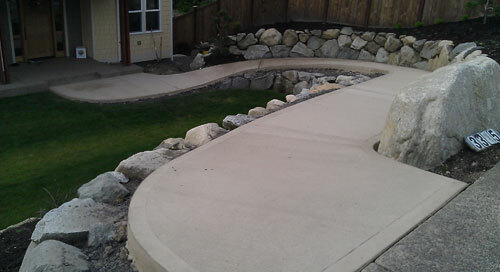 The experts at Cook’s Concrete Construction provide storm drain services to commercial properties in Tacoma. 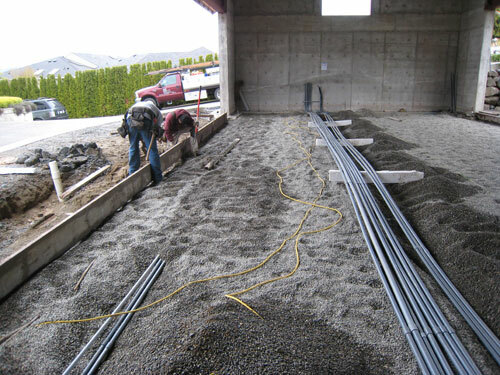 Call us today to experience the most efficient and reliable commercial concrete contractor in Pierce County.